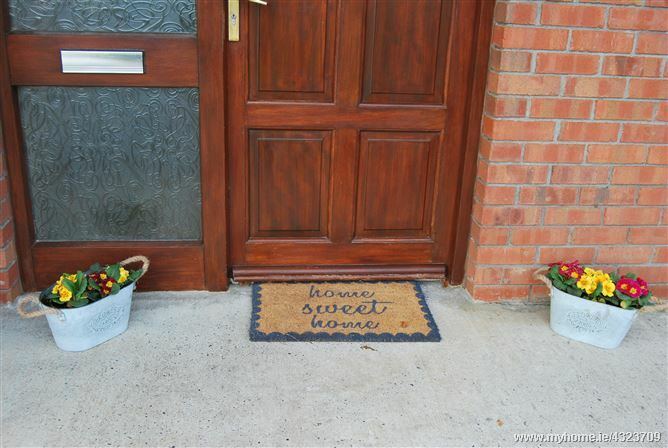 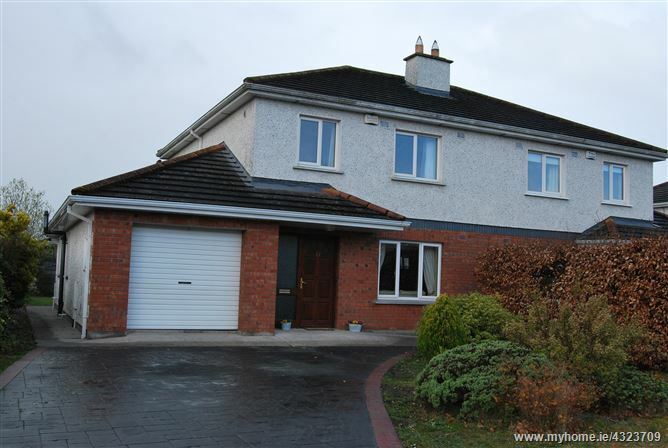 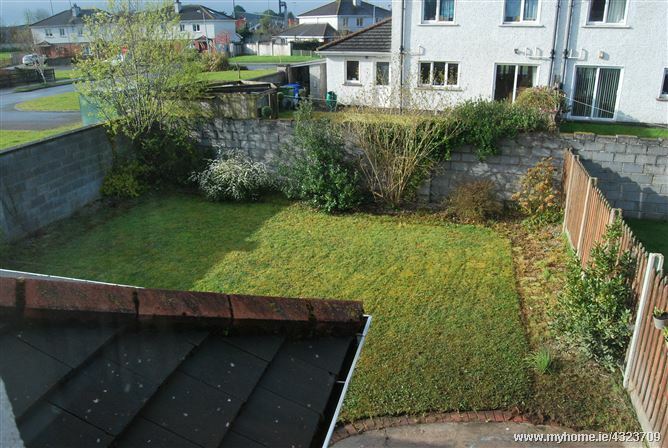 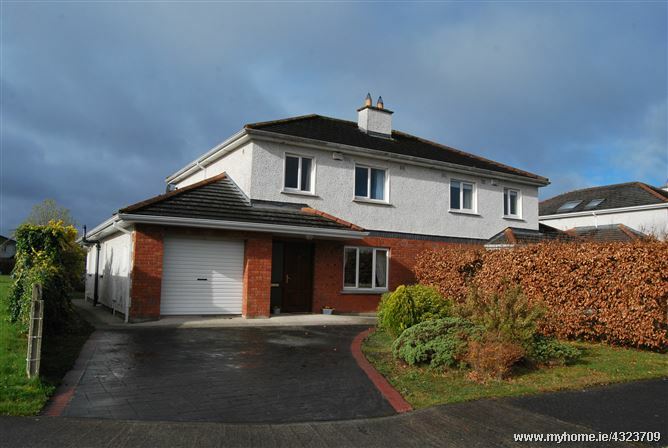 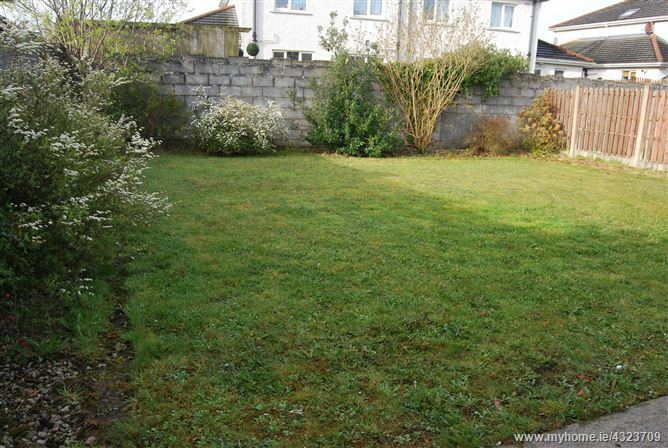 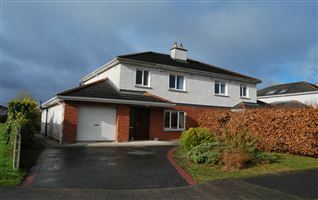 REA Hynes are delighted to present for sale number 23 Cloughanboy Close, Athlone. 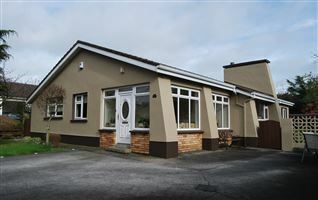 Cloughanboy is one of our more desirable locations due to its close proximity to Athlone town centre and all amenities it has to offer. 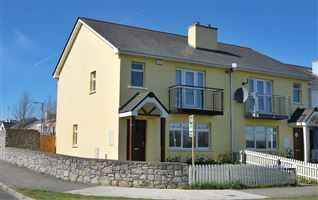 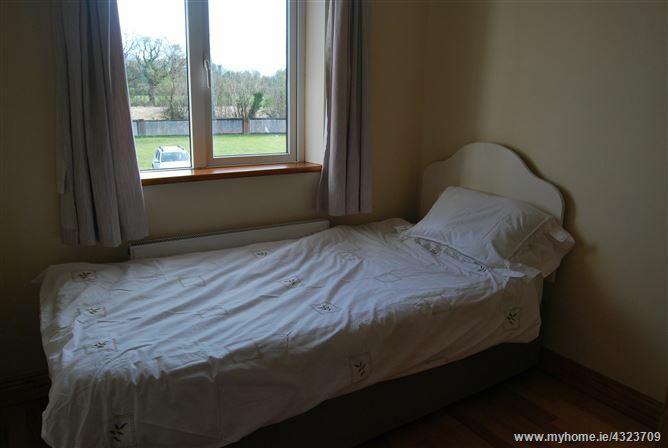 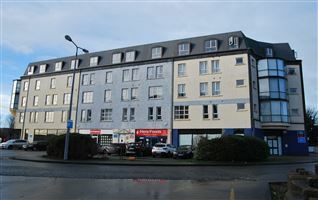 There is a school, a park and Athlone sports centre is within an easy walk. 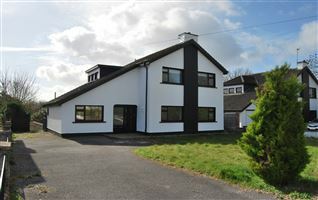 Access onto the Dublin to Galway motor way is just beside Cloughanboy offering ease of access to almost anywhere. 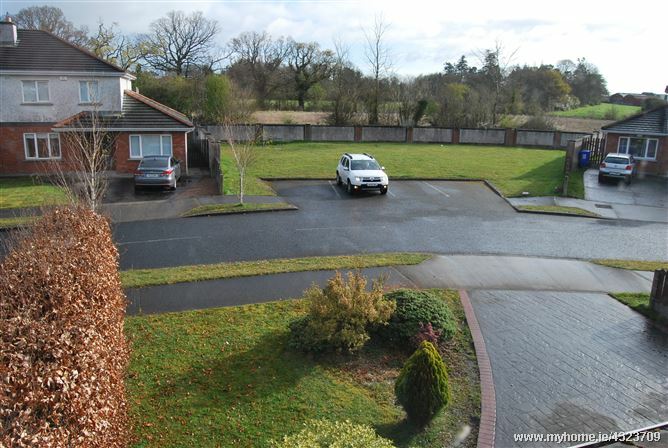 The Cloughanboy development is well kept with plenty of green space for children. 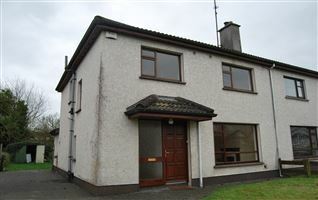 This property comes to the market in excellent condition throughout. 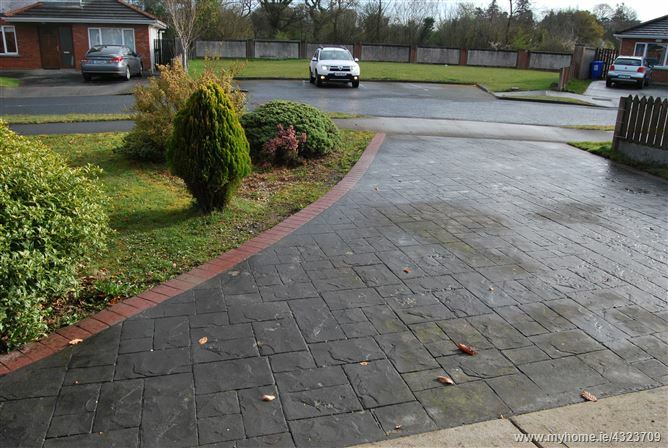 The exterior is very well maintained with a mix of shrubbery to the front and rear. 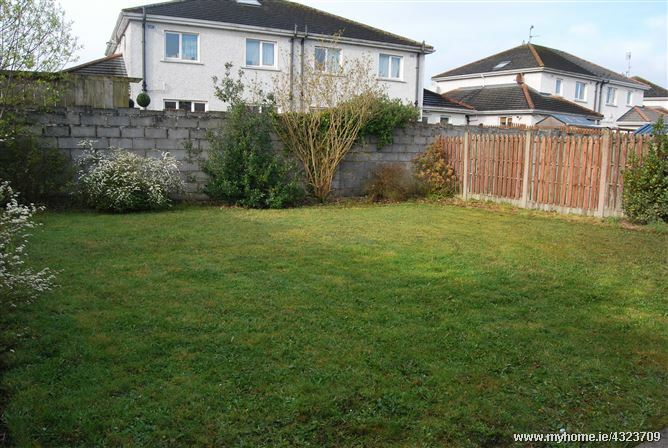 The garden to the rear is generous in size and private with a patio area for outside dining. 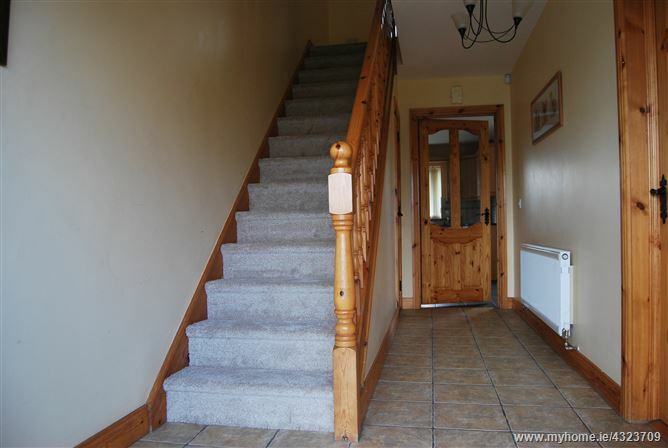 The entrance hall is bright with tiled flooring and carpets to stairs. 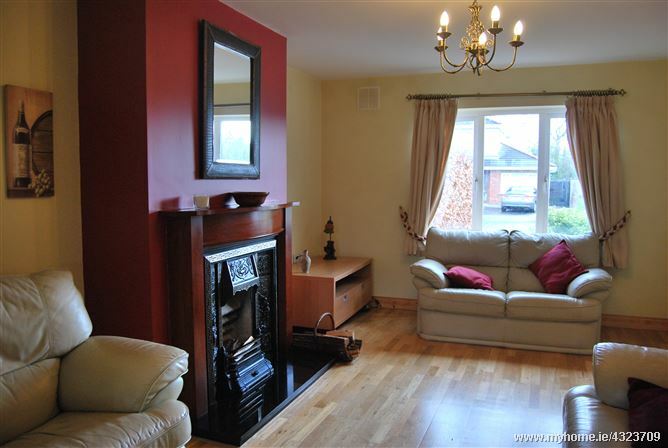 It is tastefully painted with ornate ceiling lights and leads right to the Living room. 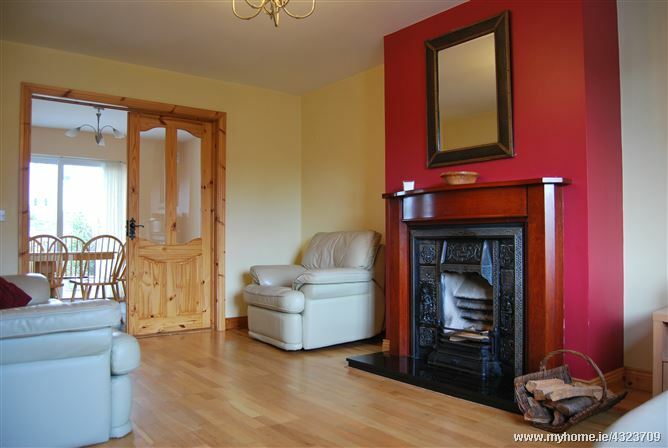 This room is warm and cosy with timber effect flooring and a large open fireplace. 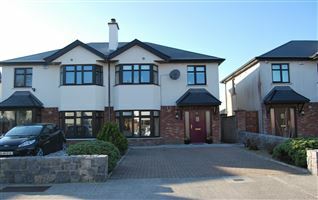 Glass panelled double doors open up directly to the Dining area and kitchen. 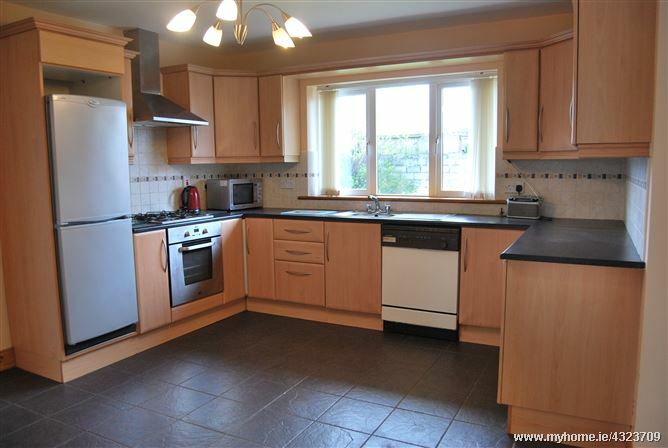 The kitchen is very generous in size. 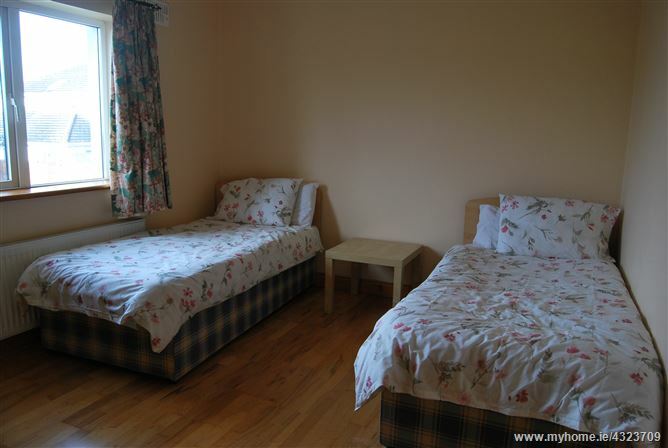 It has ample kitchen unit with plenty of preparation space. 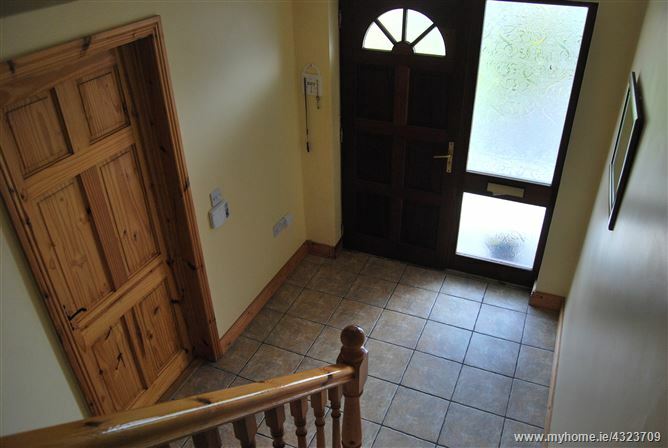 The neutral splash back tiling is complimented by the black floor tiles which run the entire width of the room. 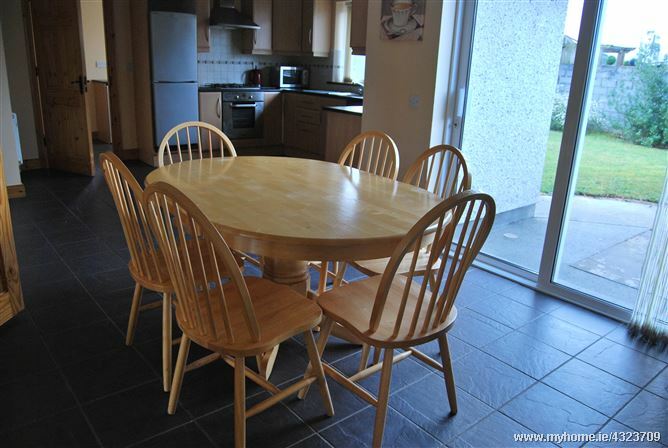 The dining area offers a sliding patio door leading out onto garden. 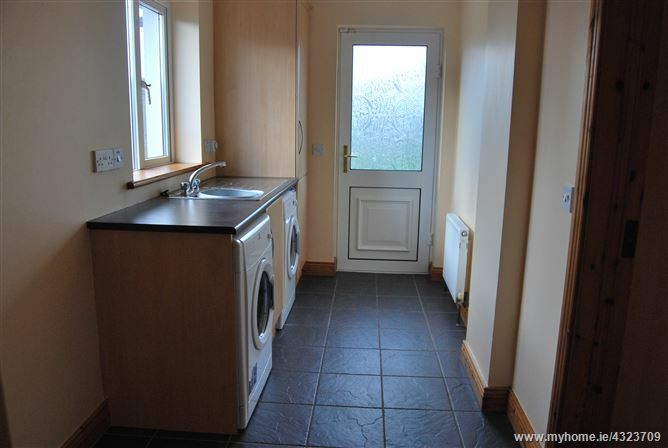 The utility room is extra large in size and benefits from a back door leading to the rear. 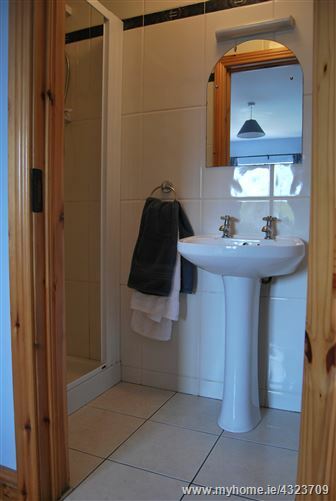 The guest shower room is fully tiled throughout. 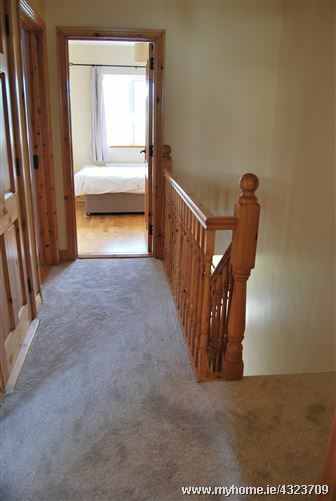 Upstairs offers three bedrooms, each with timber effect flooring. 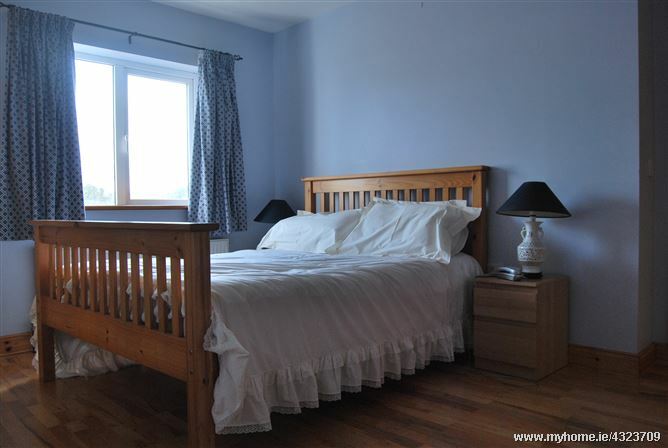 This property boasts floor to ceiling built in wardrobes and an en shuite shower room off the master bedroom. 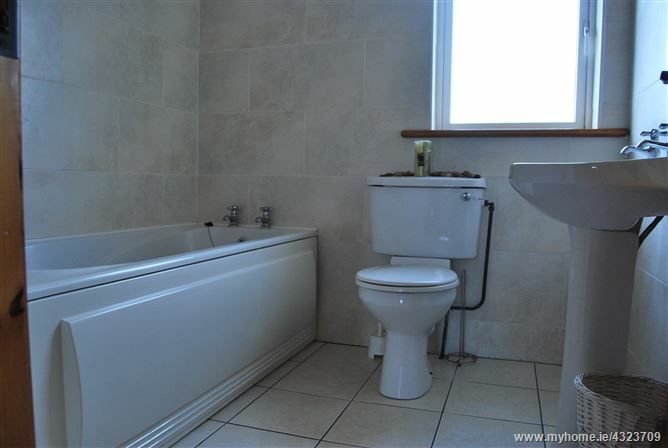 The family bathroom is generously sized and fully tiled from floor to ceiling. 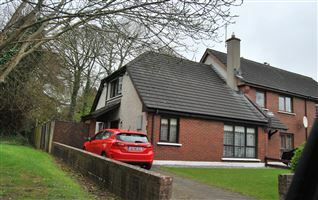 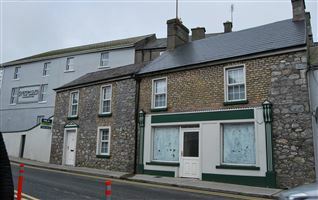 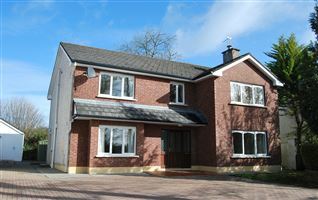 Viewing strictly by appointment with REA Hynes on 09064 73838.